Our newest little Clean to Crunch 14 watter. 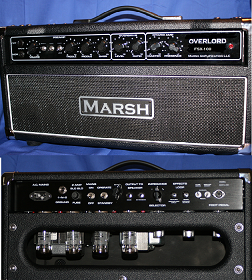 Leo's 6G2 Brown era combo with spring reverb and awesome Bias Vary Tremolo!!! Oh, did i mention a great Master Volume Circuit!!! Stock speaker is a Jensen C12Q. 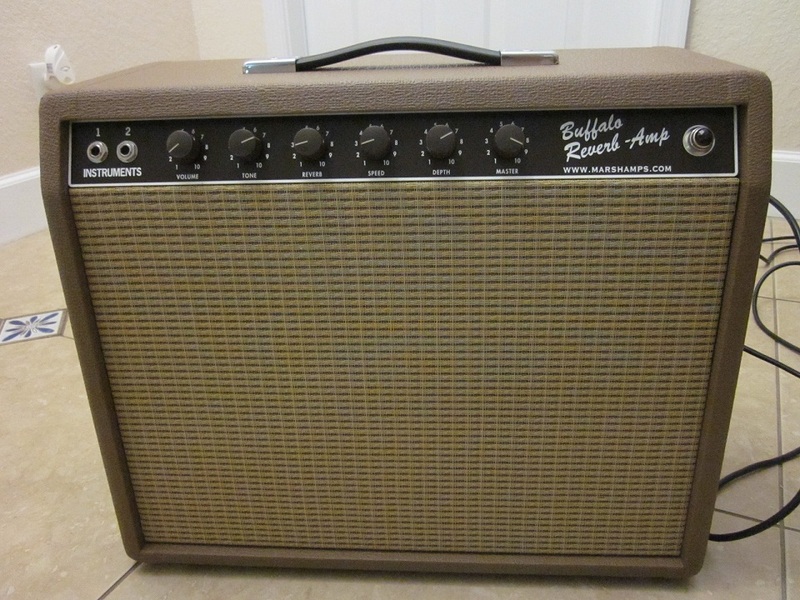 I ordered a Buffalo Reverb hoping to have a versatile small ..